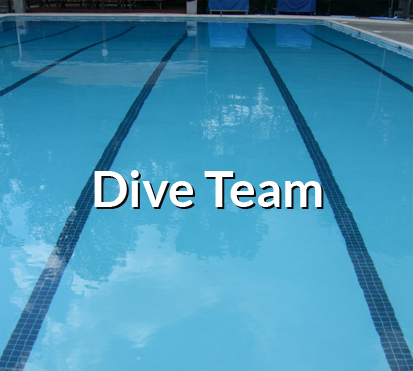 Dive Team Practice does begin on May 30, and the correct times were given in the most recent email, but the registration information was incorrect. 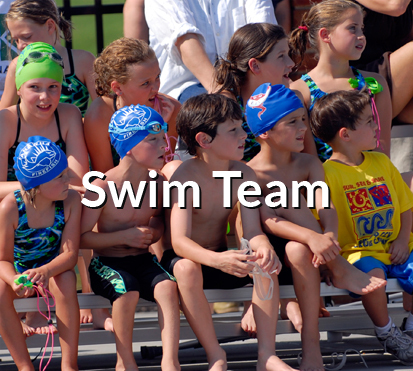 There is a link for DIVE TEAM REGISTRATION on the Dive Team page on the KANAWHA WEB SITE (www.krarva.org). We hope you've had a chance to enjoy the pools on Opening Weekend. Here are a few reminders to make the summer enjoyable for everyone. Glass is prohibited anywhere on Kanawha property during pool season. 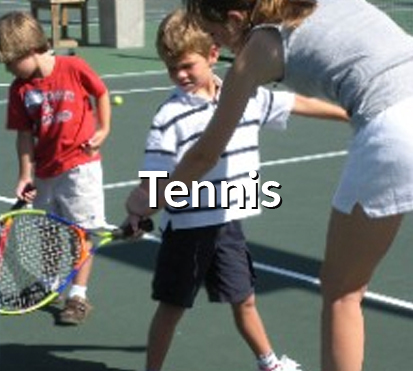 Barefooted children often go to chat with their parents while the parents are playing tennis. Things get knocked over sometimes, and broken glass and bare feet are a terrible combination. We strongly discourage chewing gum at Kanawha. It is easy to choke on chewing gum, especially when swimming, and we often find chewing gum on the pool deck, on the tennis court surfaces, or sticking the flaps of trash cans shut. Please remember that the guest fee is $5.00. All guests must be with a member and must be signed in at the front gate by the member who is bringing them. You may bring as many guests as you want, but local guests may only come one time per week. Please make sure trash is thrown away quickly so that it doesn't blow into the pools. The blue cans are for recyclables (aluminum cans, plastic bottles, cardboard). The gray or tan cans are for all trash. Please do not throw styrofoam, candy wrappers, ice cream wrappers, tennis balls, or partially eaten food in the recycle cans.